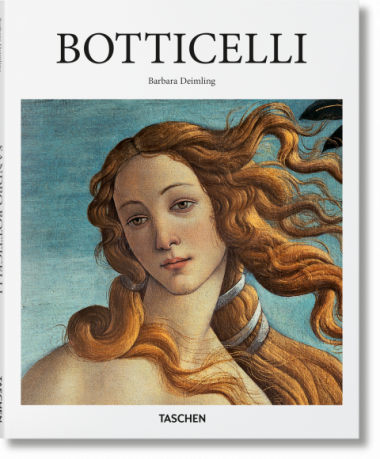 Through delicate details, fluid lines, and some of the most beloved female figures in art history, explore the making of Renaissance legend, Botticelli. 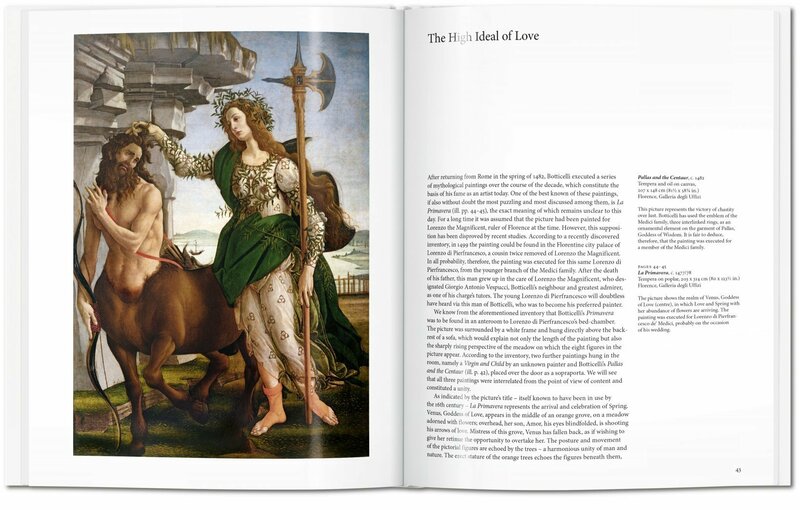 From portraits of the powerful Medici family to his iconic Birth of Venus, we discover a master of secular, religious, and mythological painting, whose eloquent figuration and composition has inspires to this day. 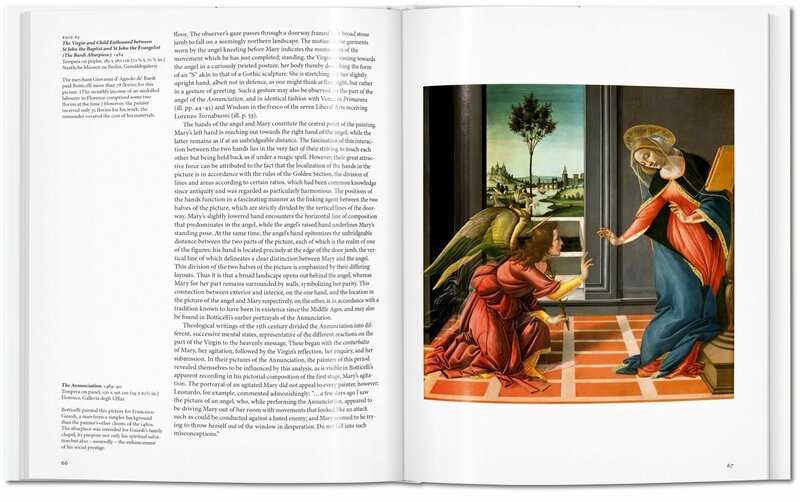 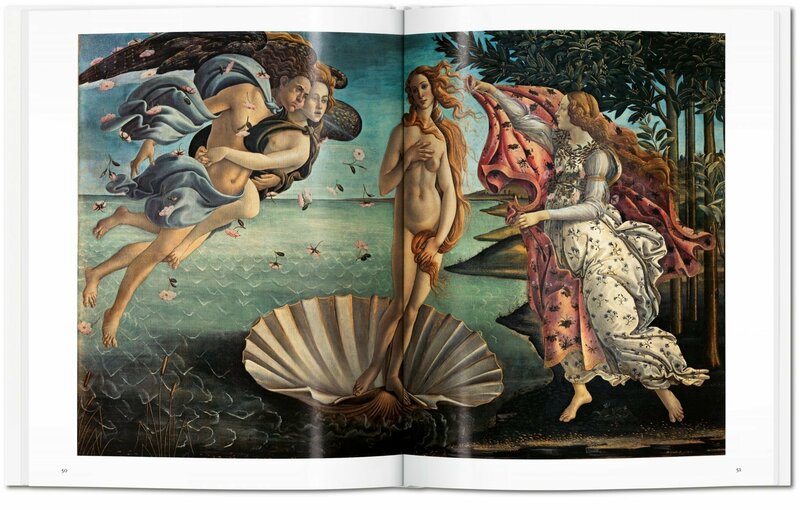 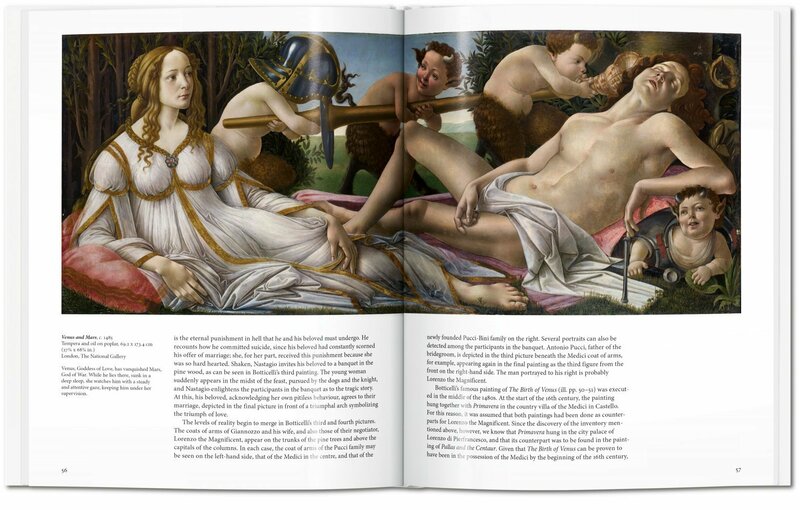 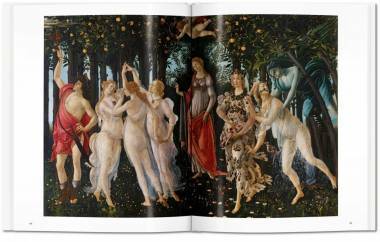 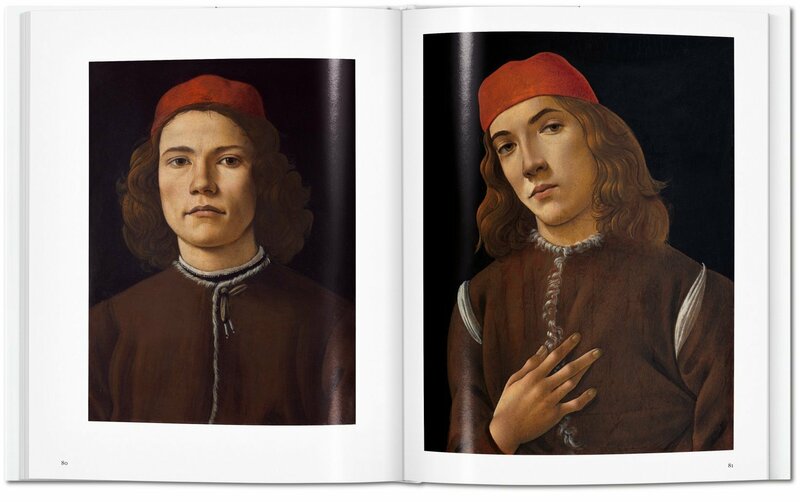 This essential introduction presents key works from Botticelli’s oeuvre to understand the making of a Renaissance legend. 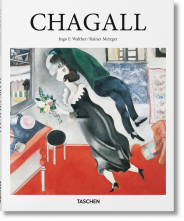 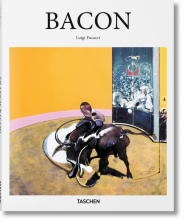 Through the painter’s most famous mythological and allegorical scenes, as well as his radiant religious works, we explore a mastery of figuration, movement, and line, which has gone on to inspire artists from Edgar Degas to Andy Warhol, René Magritte to Cindy Sherman. 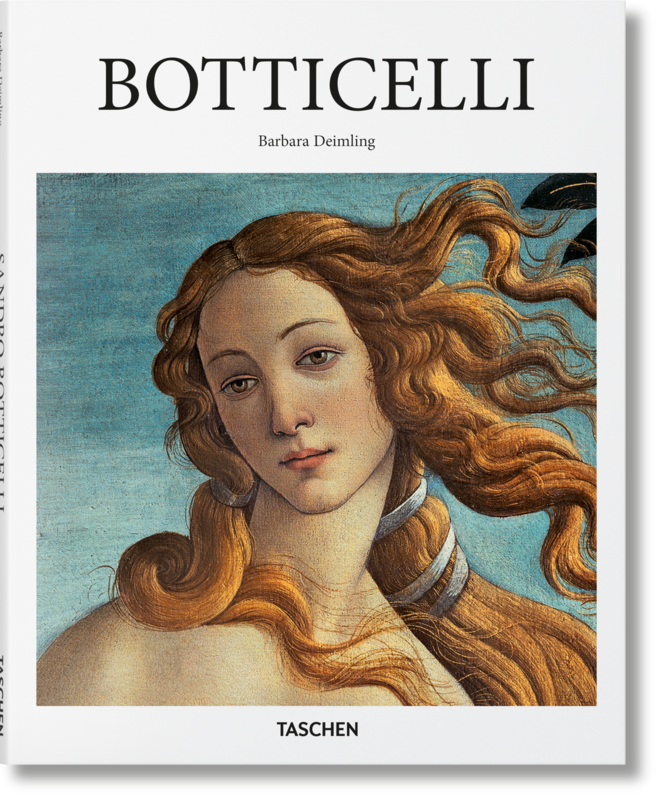 Barbara Deimling started working at Syracuse University in Florence in 1997 and was its director from 2000–2009; in this capacity she was responsible for all matters relating to the Florence Center. 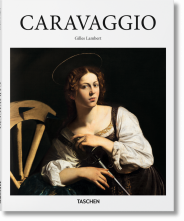 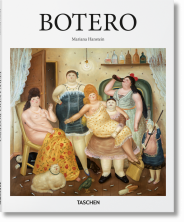 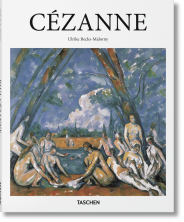 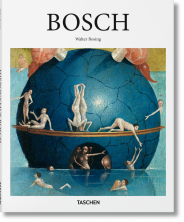 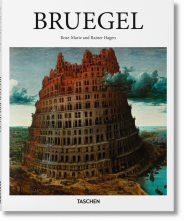 She has published books about Italian Renaissance painting.